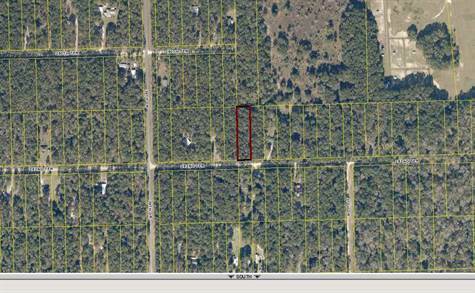 Wooded 1 acre lot surrounded by seclusion. In the Three Rivers subdivision which has a boat ramp access to the Santa Fe River. Close to Ichetucknee Springs state park and a short drive to the quaint town of Branford.